Noel Gallagher and Johnny Marr will play together at O2 Academy Brixton. he talked several times of Johnny Marr, as a great artist but first of all as a true friend (”He’s my mate”, he said on Jo Whiley’s “Album Review”). According to NME, a source close to Marr reported that Noel will join him on the stage of O2 Academy Brixton on Thursday 23th October. In fact, Marr will headline as part of the tour to promote his new album “Playland”, recently released. 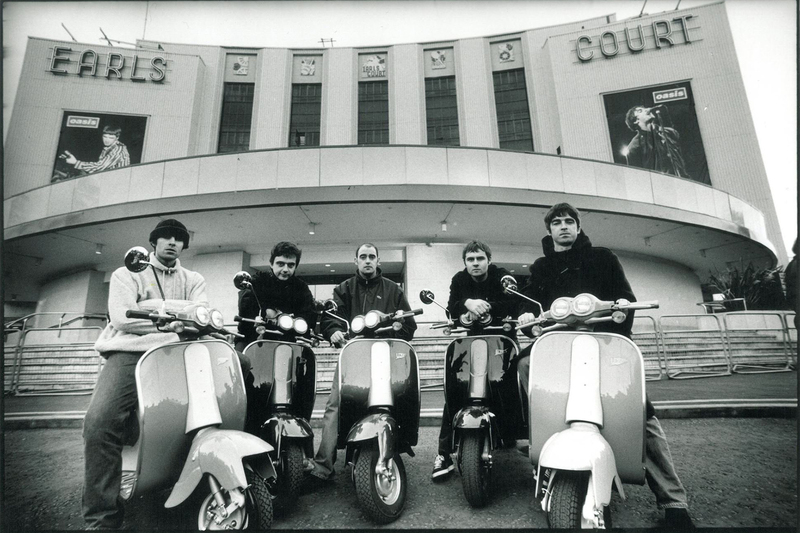 Noel is thought to perform at some point in the set. 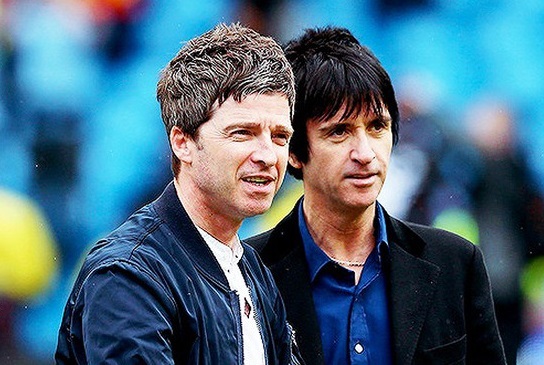 As announced one week ago, Noel’s next single will be the one in which Johnny Marr appears. It will be exciting to see Noel on stage again in a special occasion, waiting for his tour in 2015.